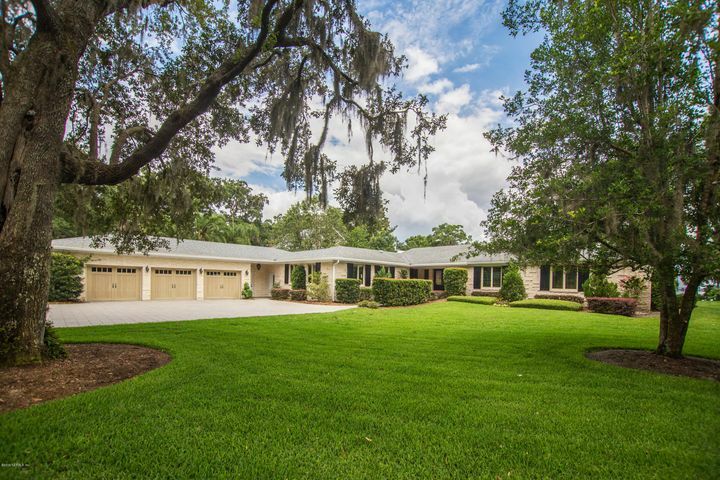 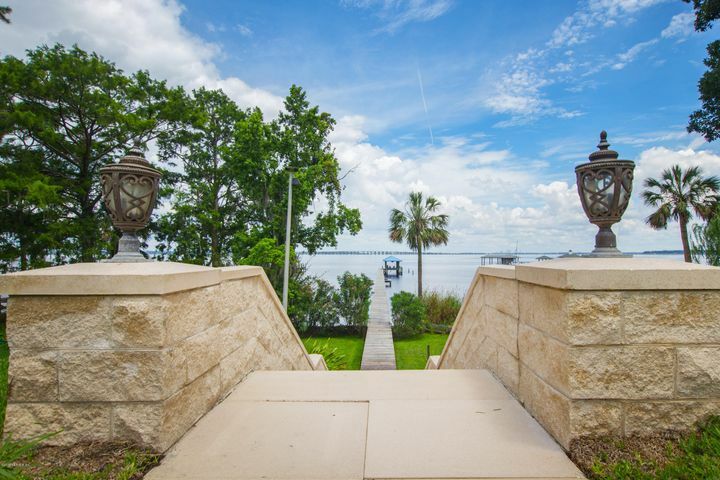 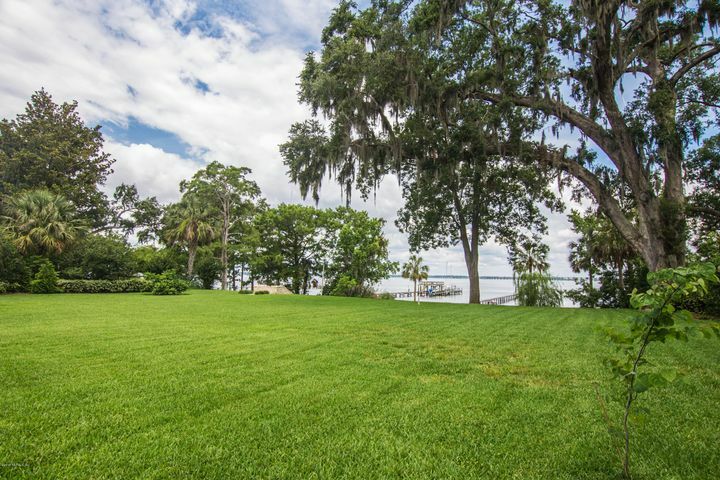 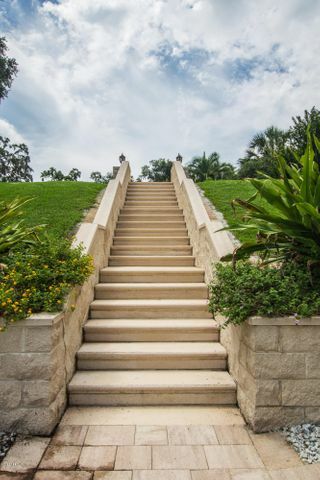 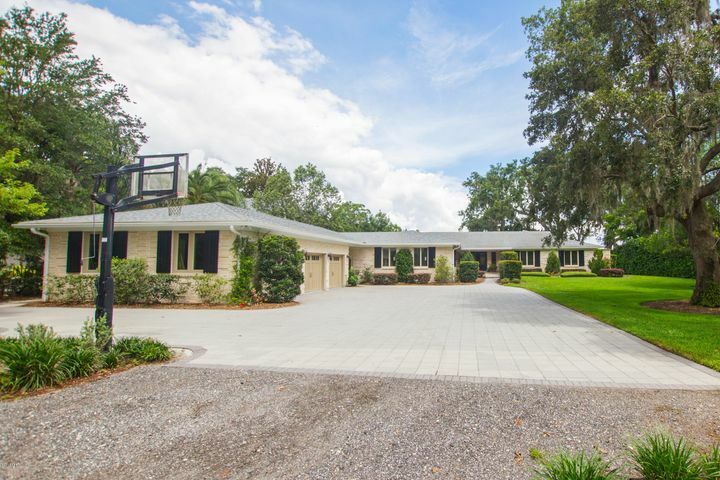 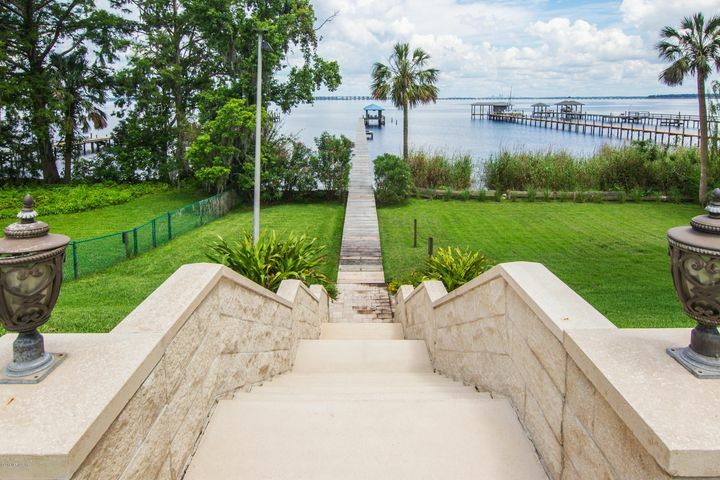 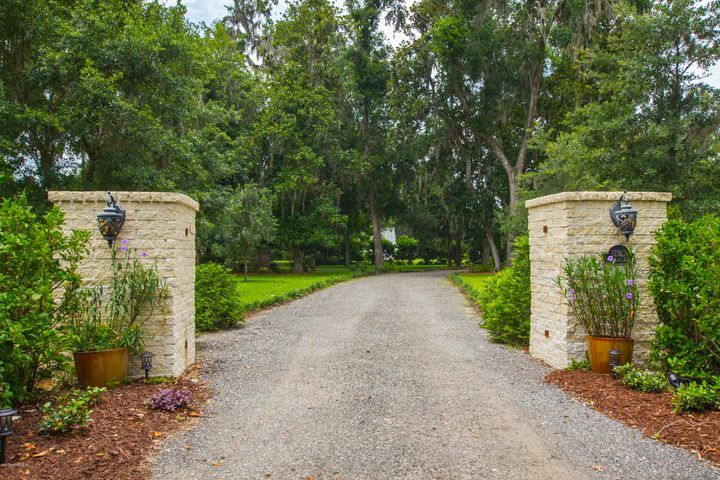 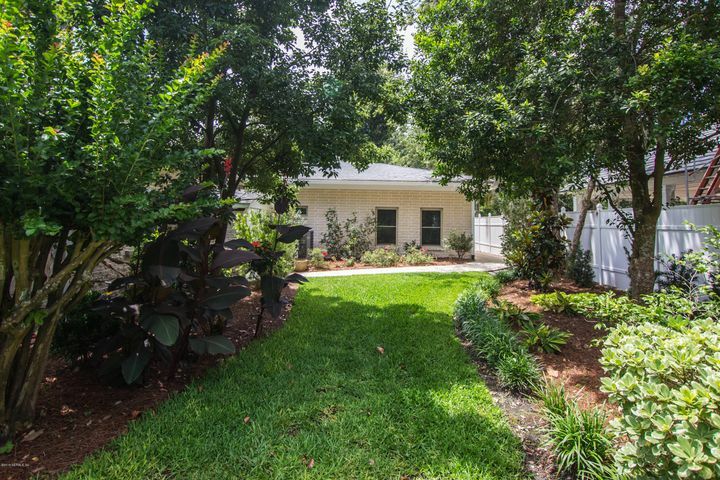 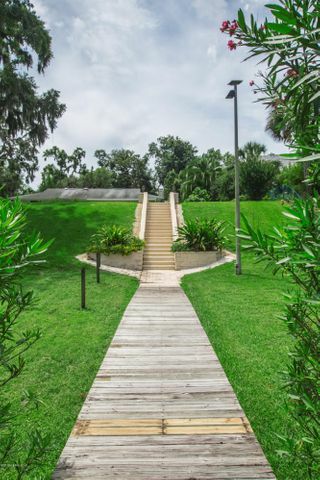 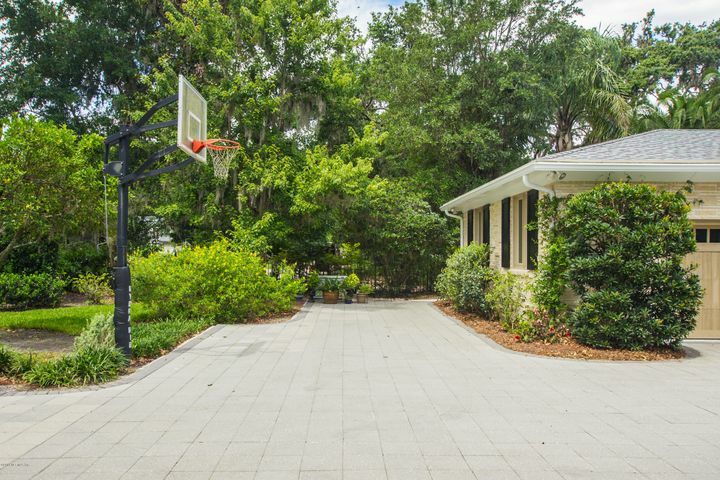 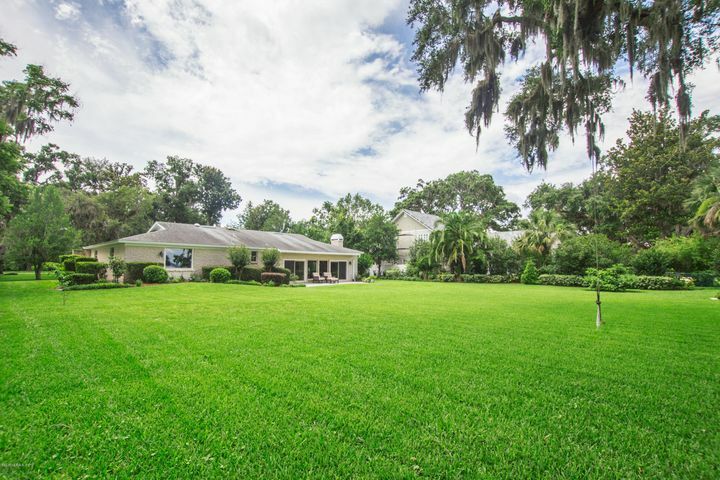 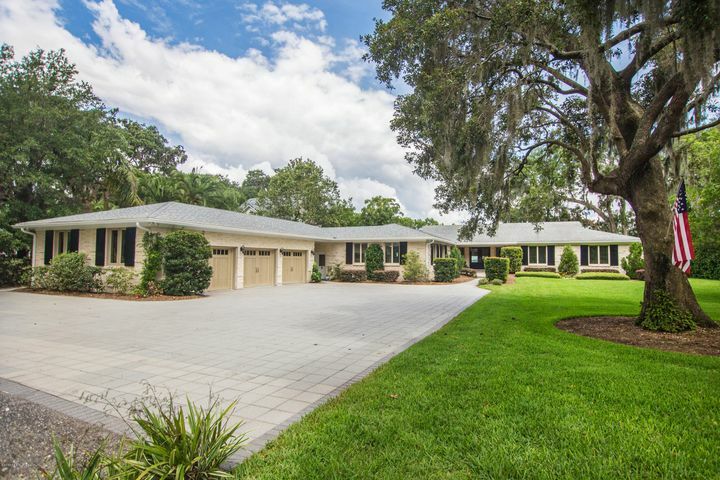 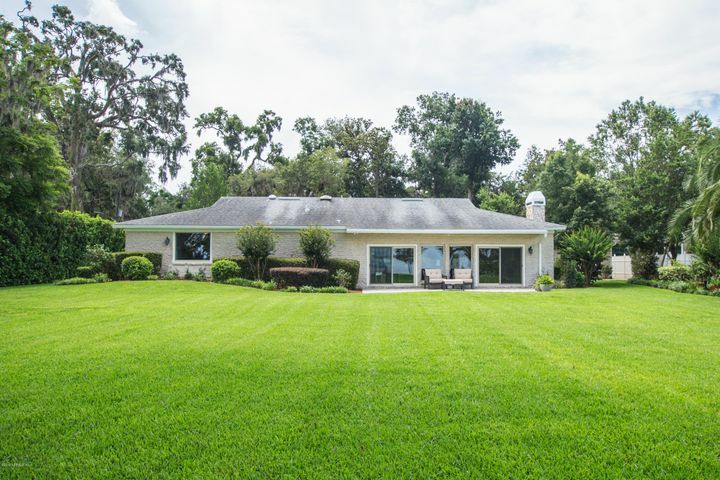 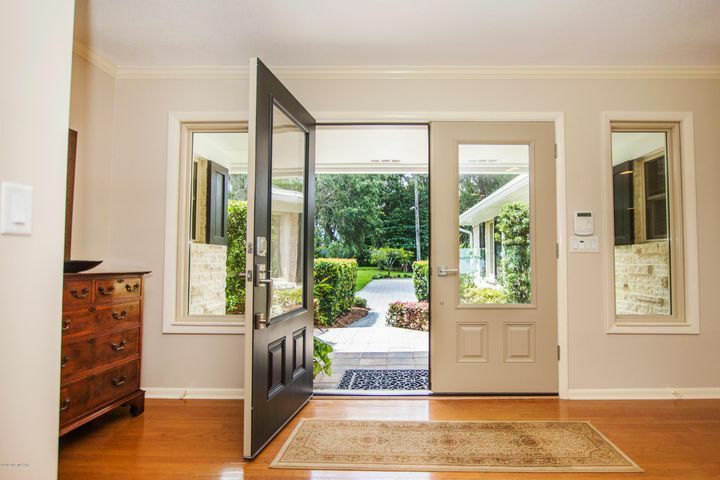 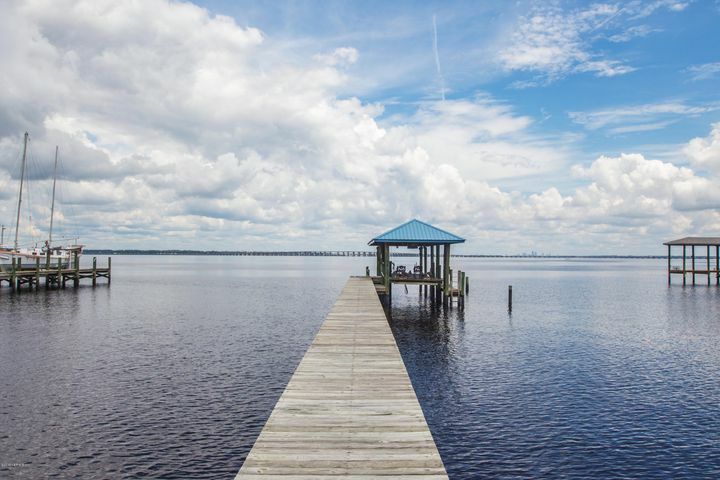 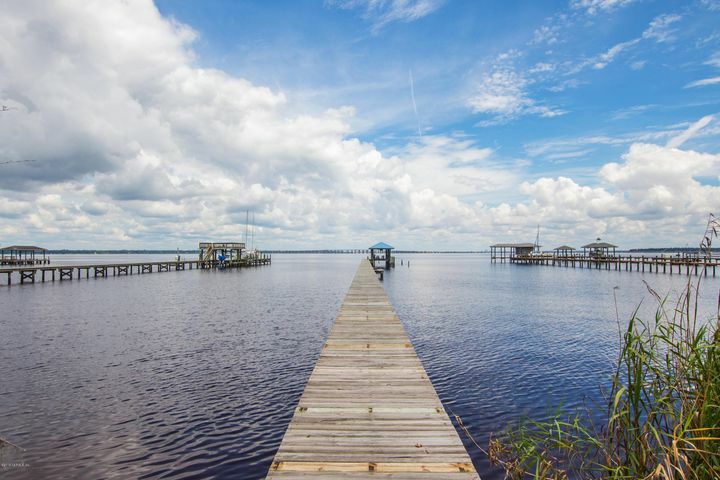 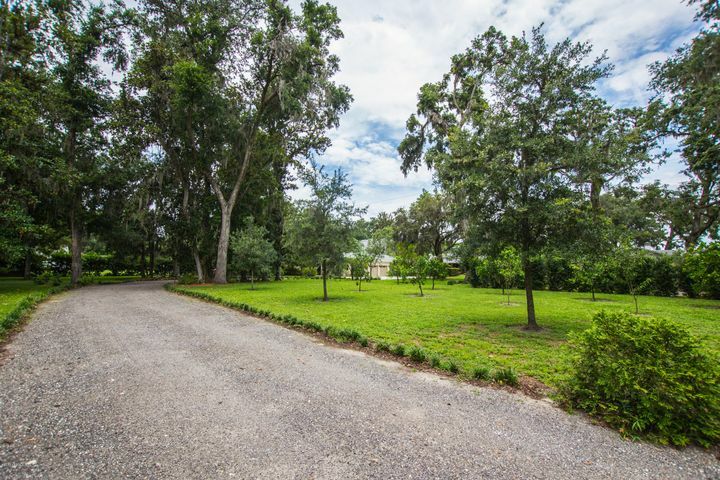 You're settled high on a bluff overlooking the tranquil panoramic St. Johns River with 117 feet of river frontage. 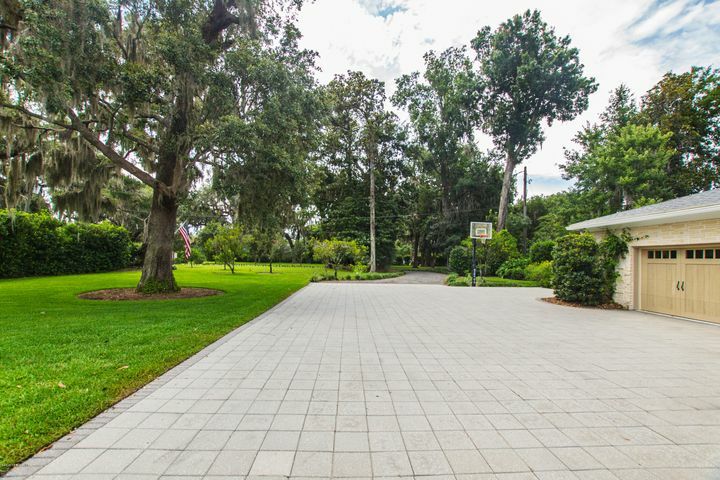 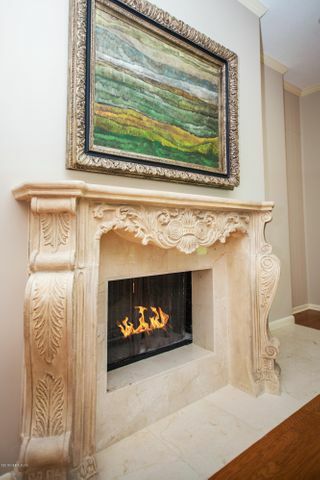 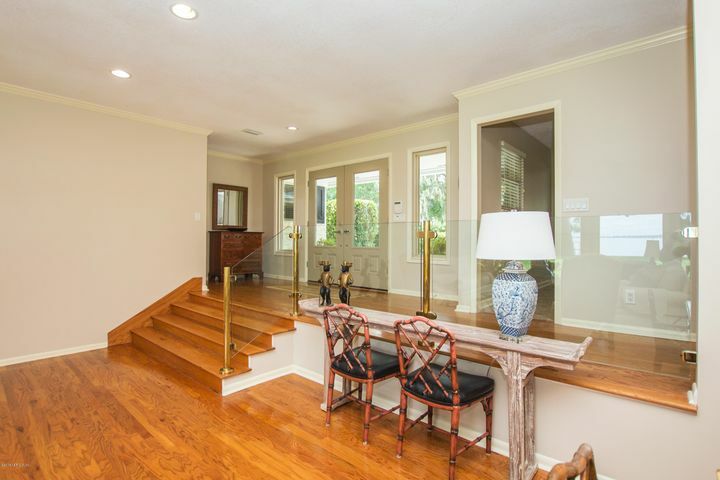 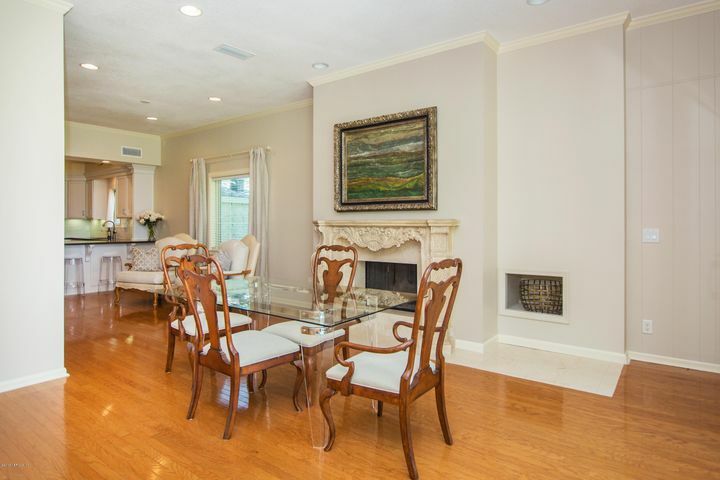 This elegant custom estate is comprised of 3,856 square feet of living space on a large lot. 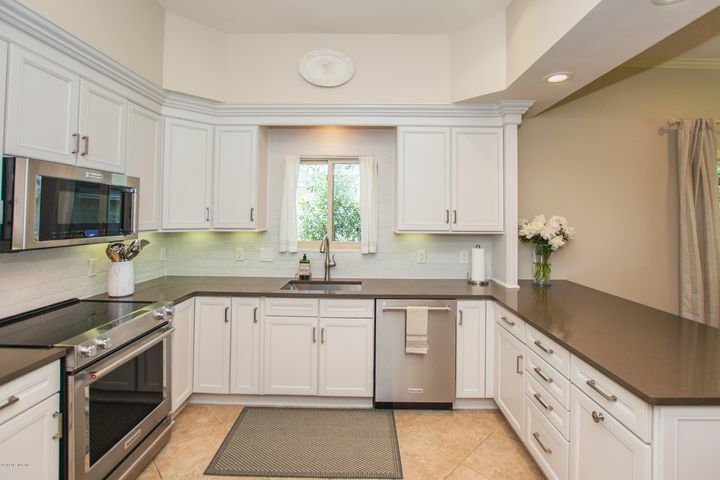 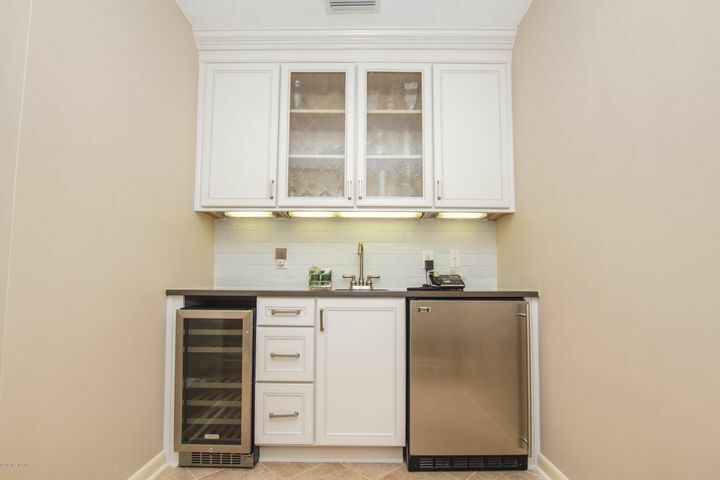 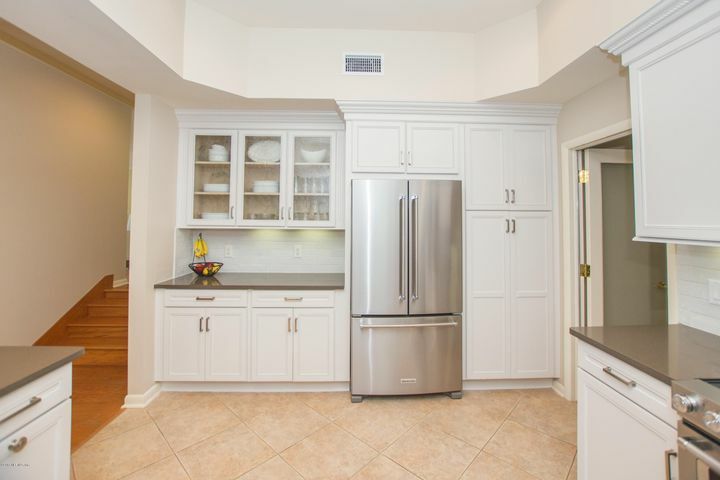 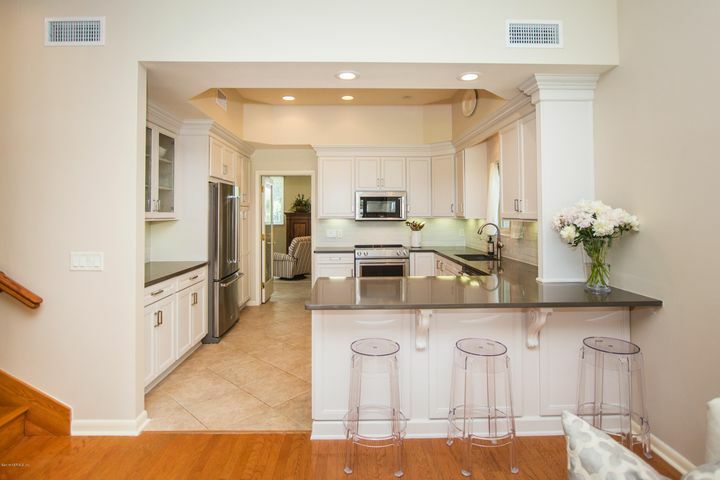 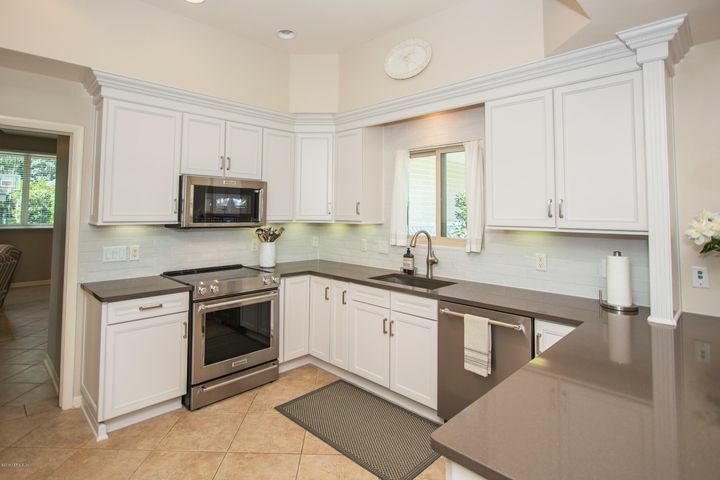 With renovations throughout, who wouldn't enjoy cooking in their chef's kitchen with custom cabinetry, butlers pantry and top of the line appliances. 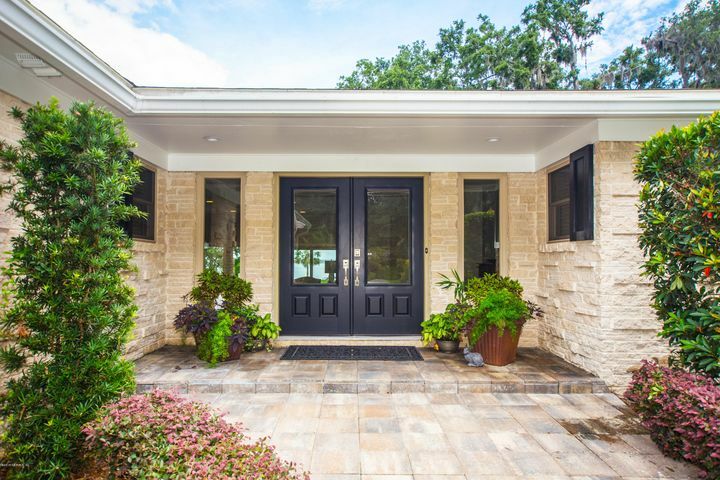 As you stroll through this beautiful home, enjoy the dramatic views through your brand new low E windows. 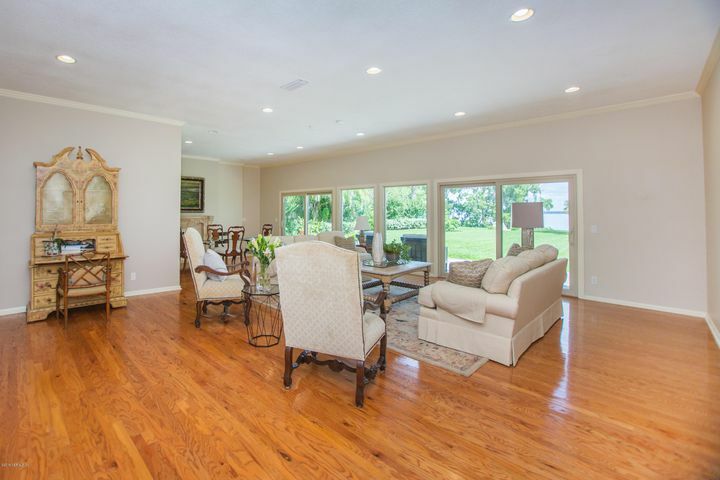 Entertaining in your formal living and dining rooms will without a doubt get a WOW from your guest as they take in the uninterrupted vistas. 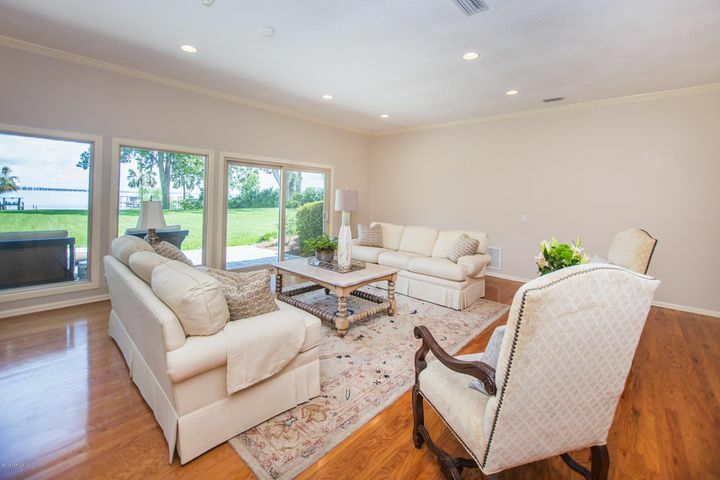 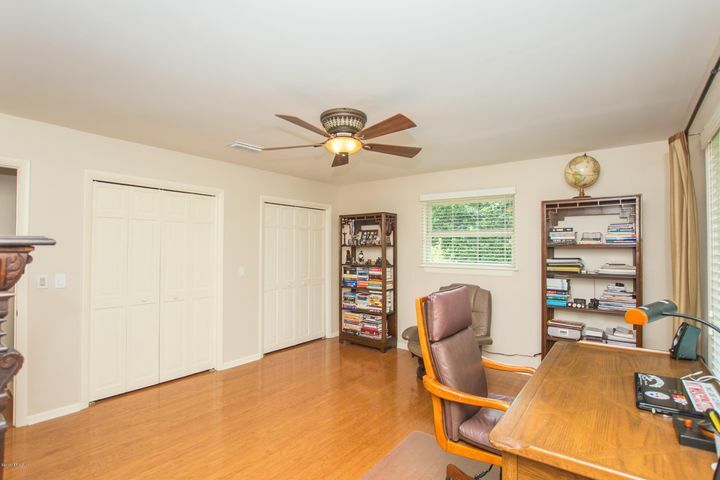 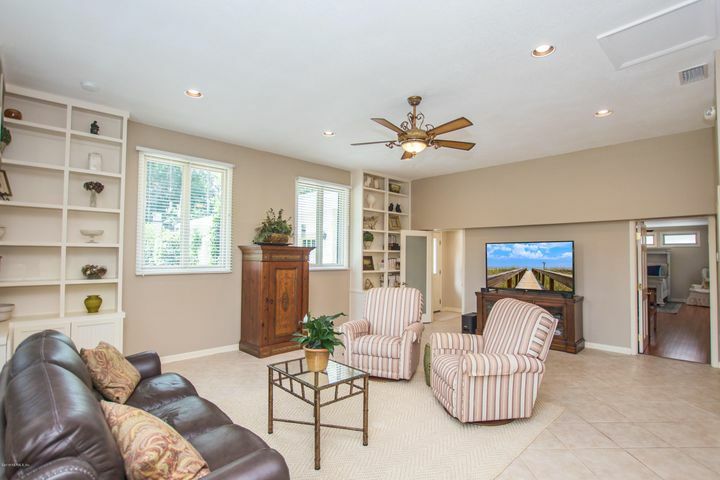 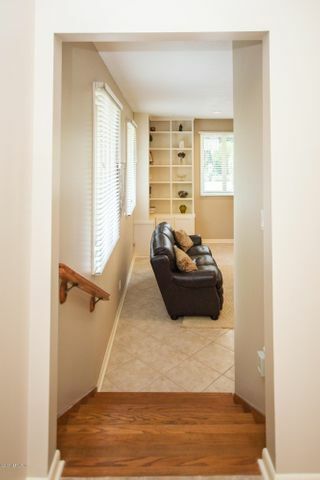 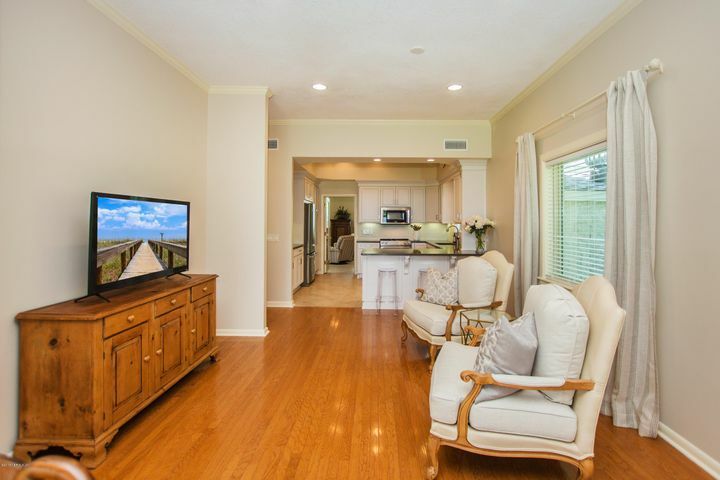 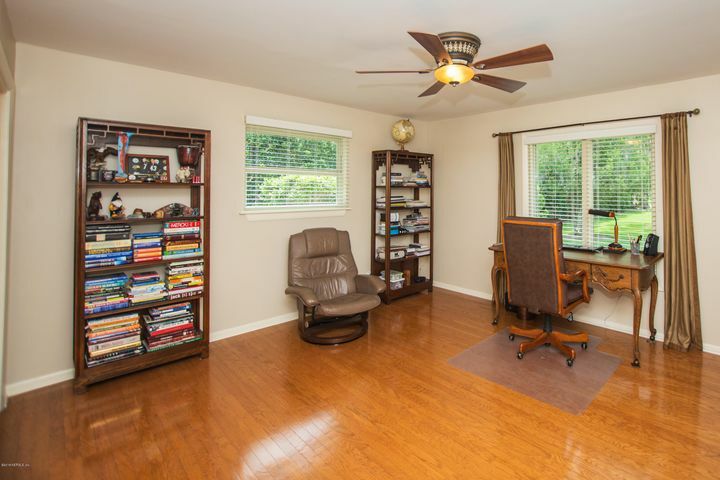 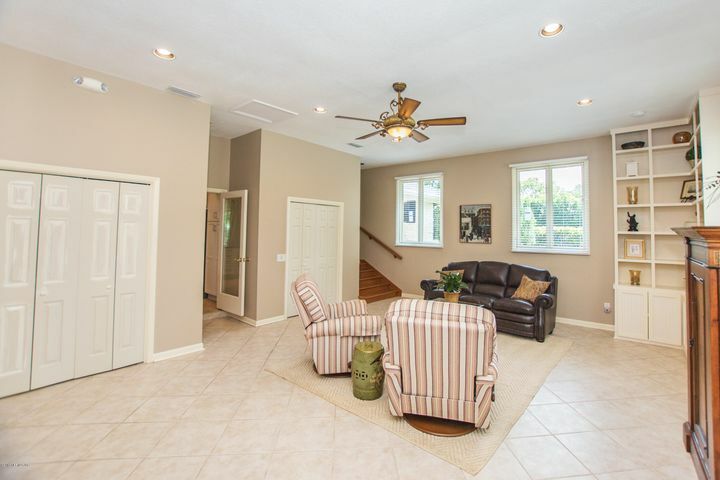 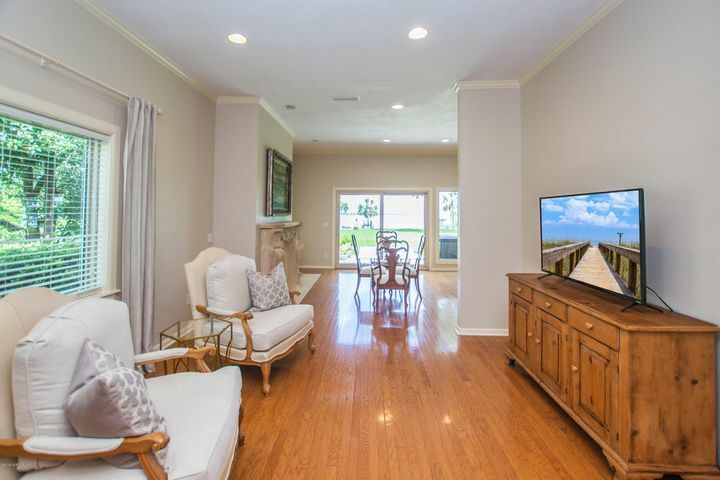 This spacious family room has more than enough room for movie or game night! 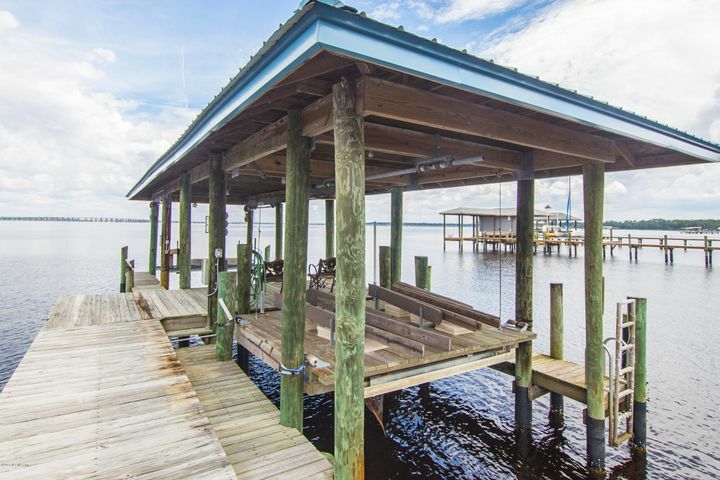 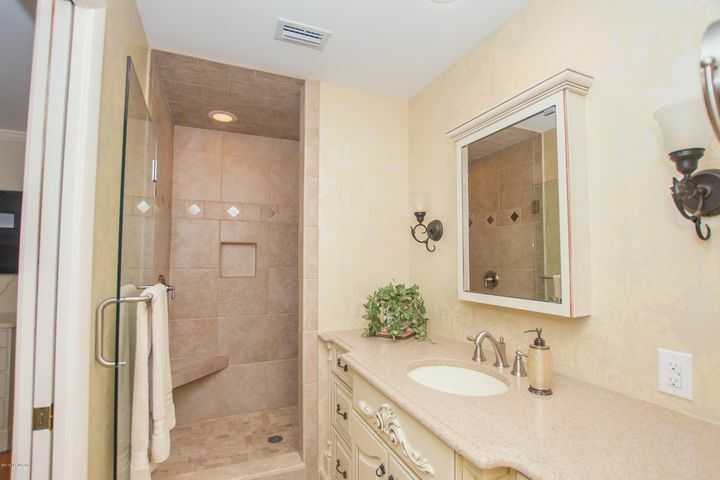 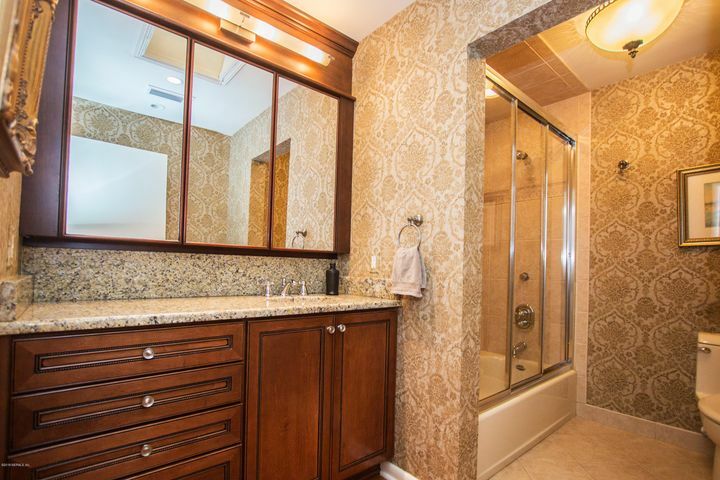 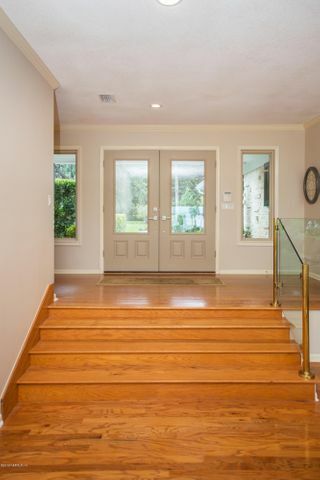 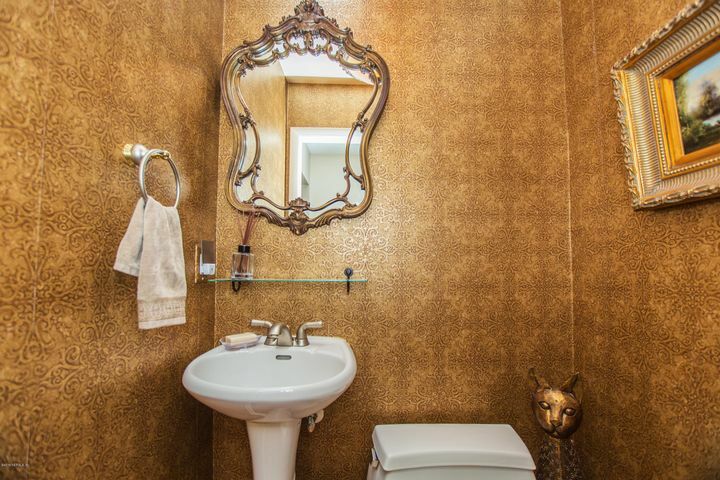 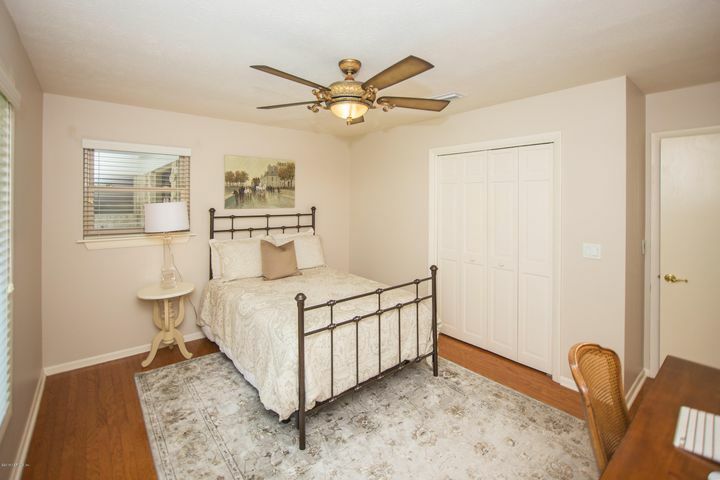 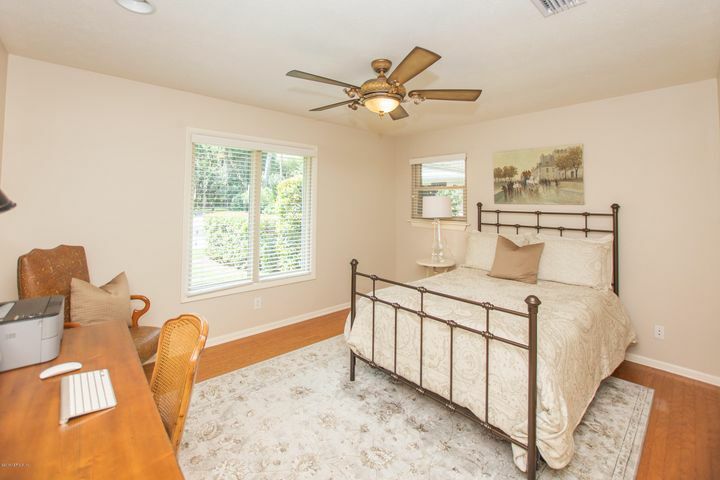 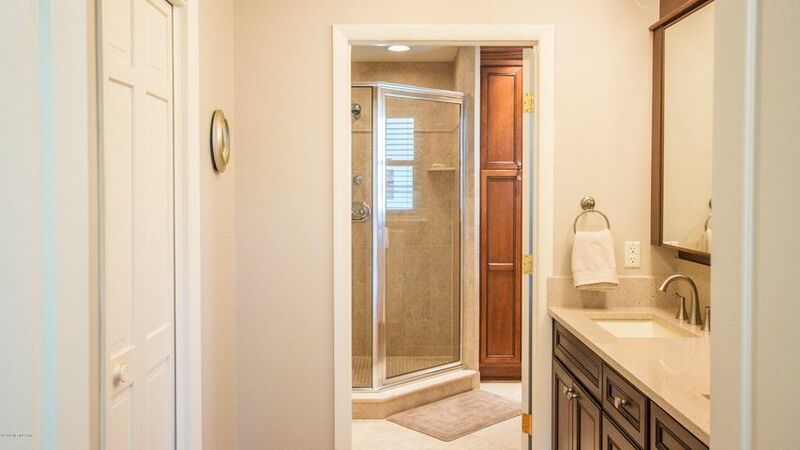 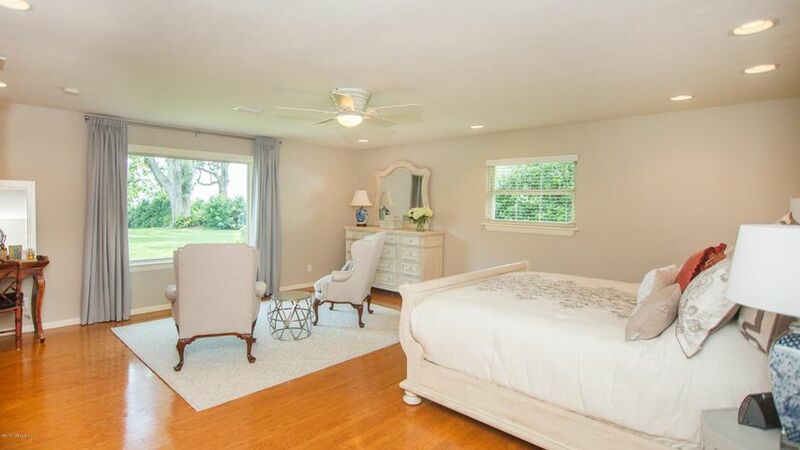 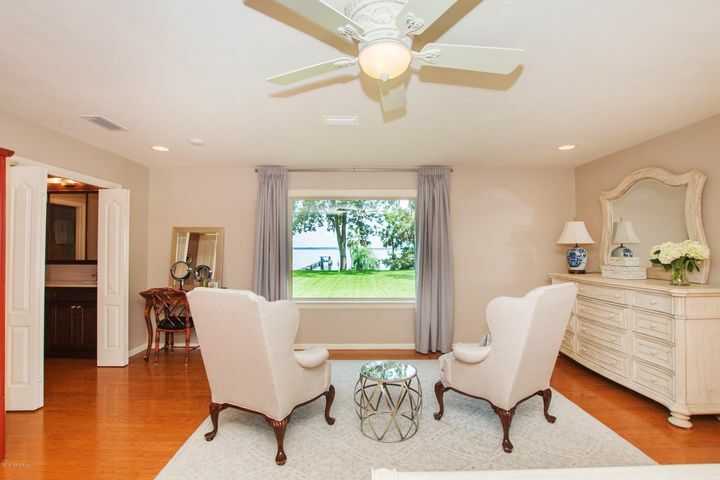 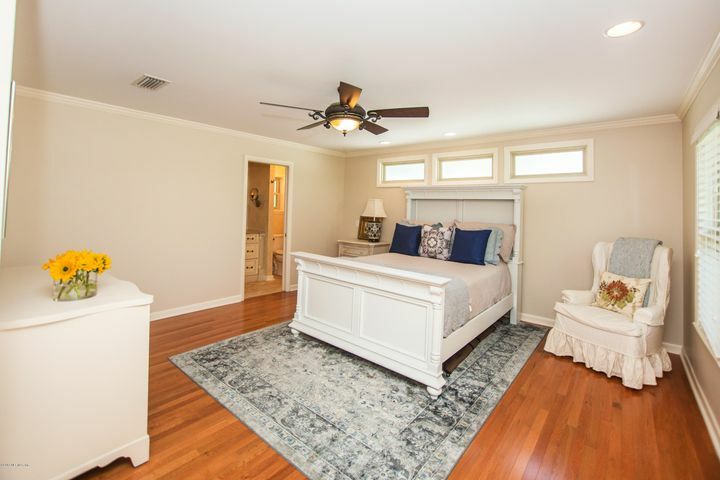 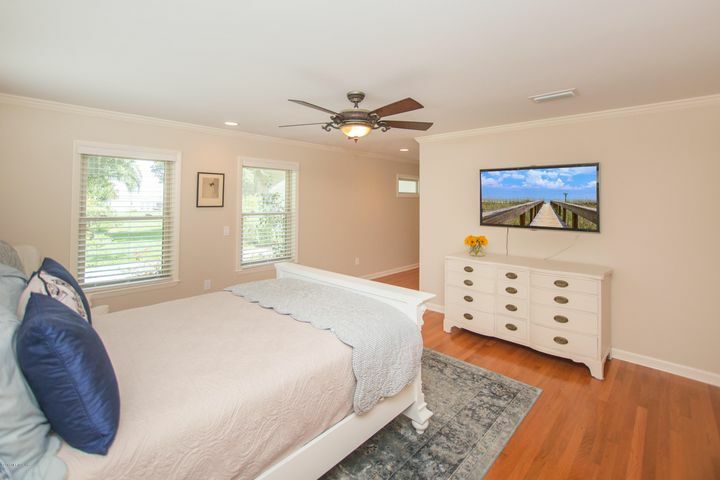 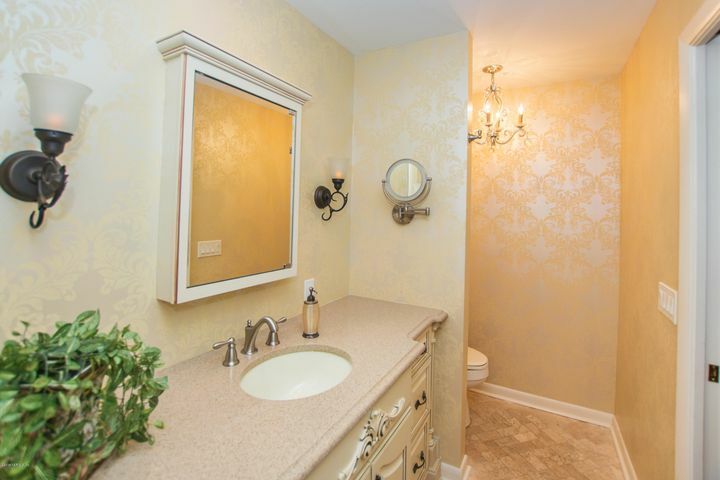 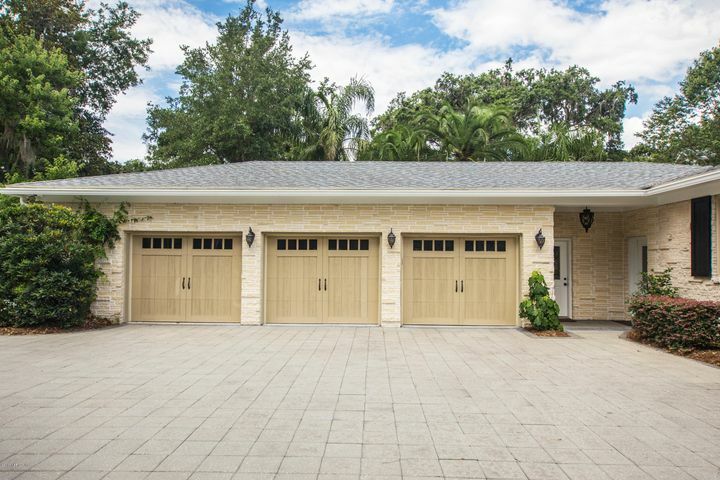 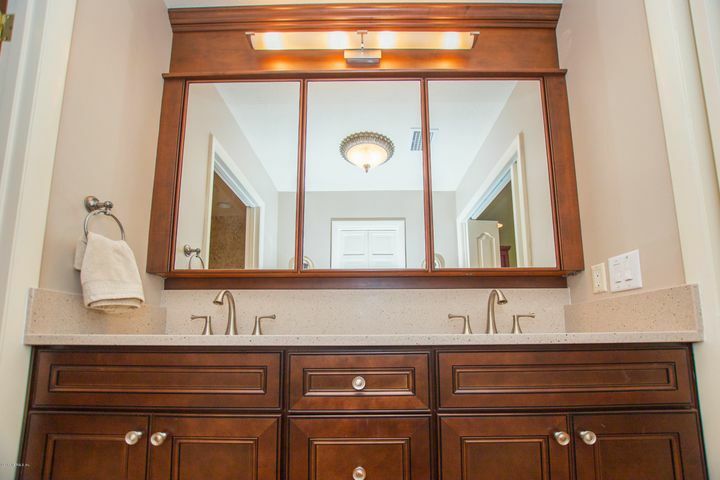 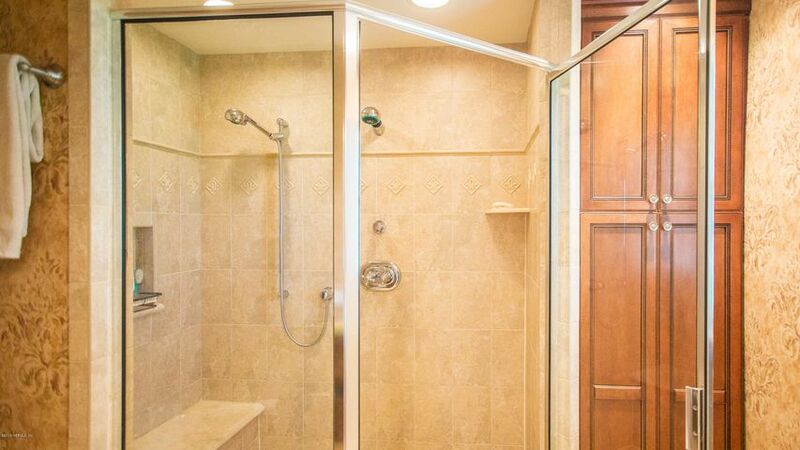 The 4 bedroom and 3.5 bath home is equipped with a home generator and boat and jet ski lifts.